Anyway, as our thoughts remember all the great pools we have visited, it is time to pull you into our obsession with splashing, cooling off and laying by the pool this summer, here are 7 amazing swimming pools around the world that will leave you reaching for swimsuit and a plane ticket to one of these amazing destinations across the world. 1. 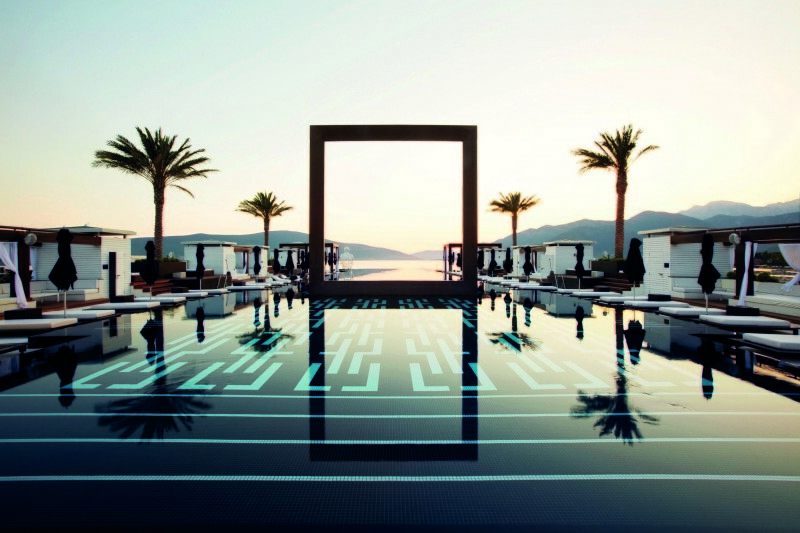 Lido Pool, Porto Montenegro, Tivat, Montenegro. It sits in Montenegro’s dramatic Bay of Kotor. 2. 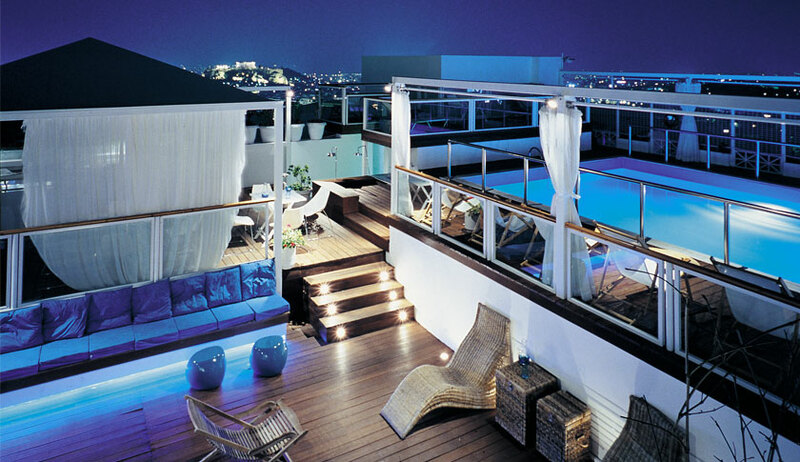 St. George’s Rooftop Pool, Athens, Greece. 3. 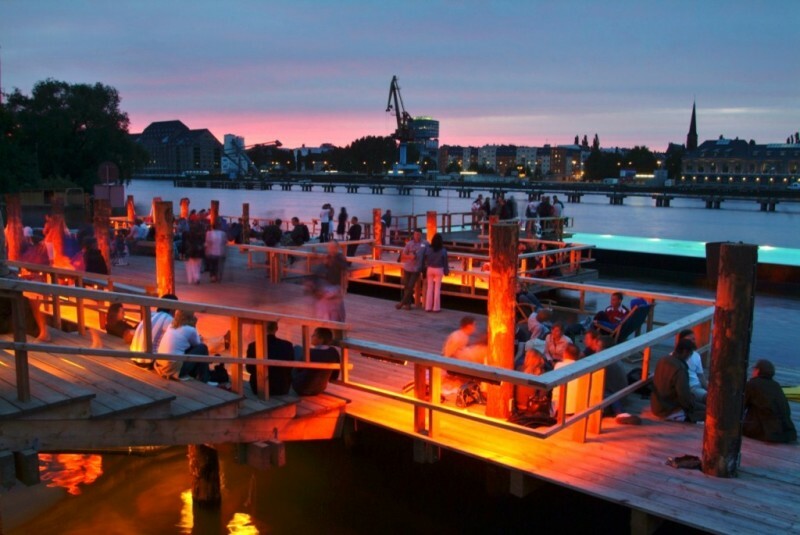 Arena Badeschiff Pool, Berlin, Germany. 4. Berkeley Rooftop Pool, London, England. 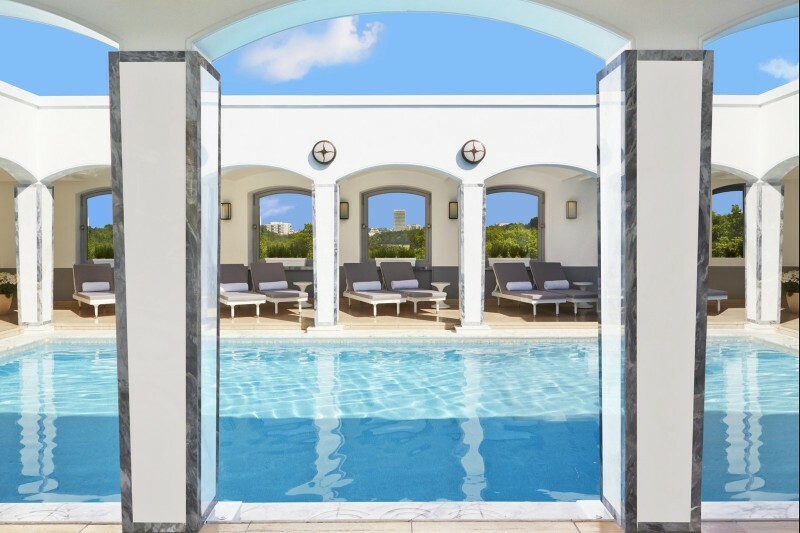 Beyond the green leaves and scented blooms of The Berkeley’s secret garden is a pool tiled in iridescent white and gold mosaic that sits beneath a sliding roof, retractable when outside temperatures permit. 5. Hyatt Regency Scottsdale Resort & Spa at Gainey Ranch, Scottsdale, Arizona. 6. Giola Lagoon, Thassos, Greece. 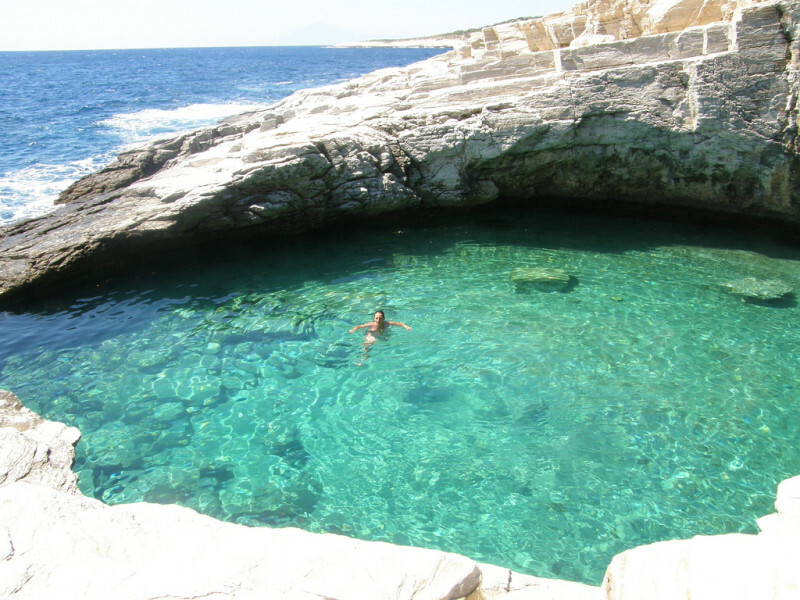 This is a natural pool in the Greek Islands. 7. River Bluff Water Experience, JW Marriott San Antonio Hill Country Resort & Spa River, San Antonio, Texas. 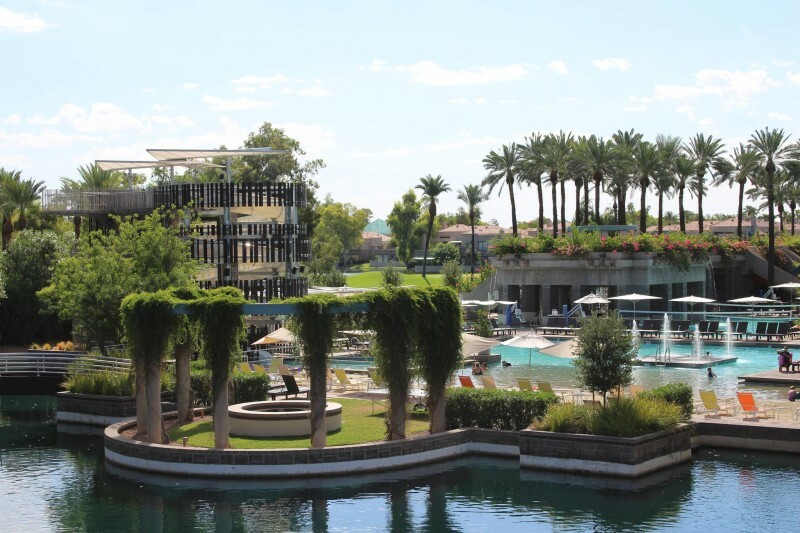 It has a Cyprus tree-lined 1,200-foot lazy river, zero-entry pool with its animal-shaped fountains and five water slides. We cannot think of a better way to spend the summer than being poolside with a good book. What do you enjoy to do in the summer? What pool amazed you around the world?